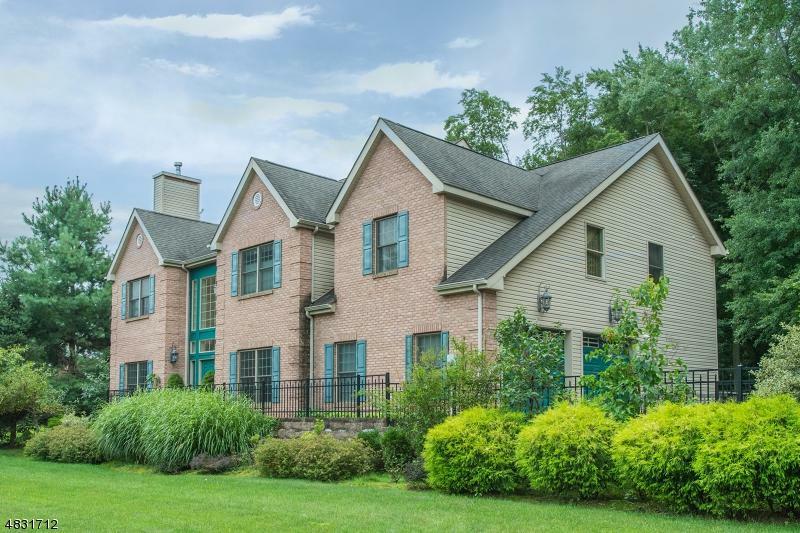 Gorgeous Multi-Generational 6 BR w/ 5 Full Bath Newer Built Colonial Featuring Many New Additions! 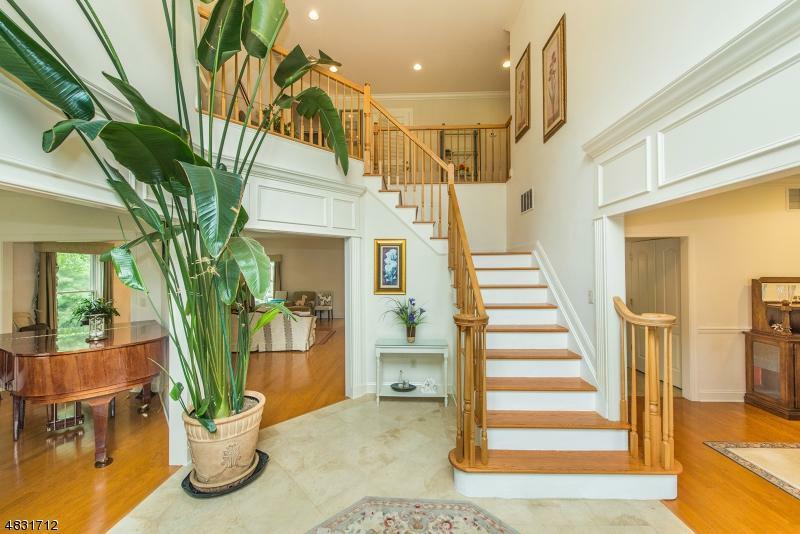 Stunning Sun Room w/ Heated Marble Floor Overlooking a Beautiful Private Backyard! The Finished Third Floor includes additional Bedroom w/Full Bath and Rec Room! 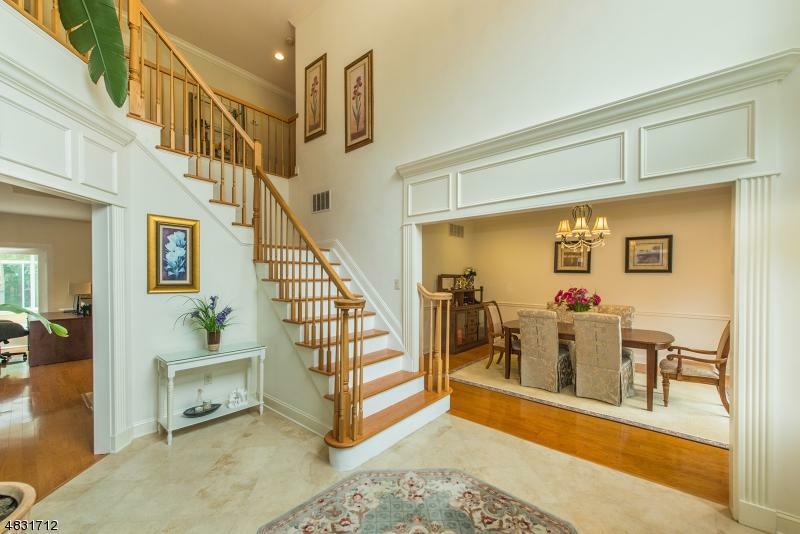 Gleaming Hardwood Floors throughout most rooms including Bedrooms! Stunning Kitchen features cherry cabinets, granite counters, center island w/breakfast bar, pantry, SS appliances and tumbled marble floor. Huge MBR Suite offers two additional rooms, 3 walk-in closets and luxurious MBR Bath. 4 BRs offer a private bath (including first floor bedroom) while 2 BRs share a Jack & Jill Bath. 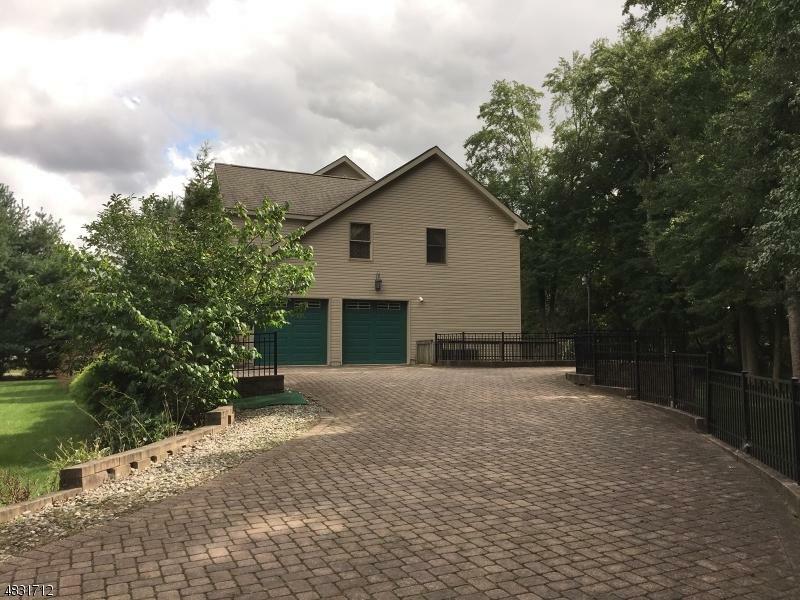 Brick paved driveway and Huge Deck! Convenient to major roadways and shopping. Owner states home was built with elevation therefore no flood insurance required.